This book is the most practical guide you will find on how to prepare and lead day-to-day meetings you have at work. It's loaded with tips, tools and methods - all very concrete and practical for the successful morning meeting, staff meeting, information meeting, customer meeting, weekly meeting... The book is divided into three parts: Before During After Plenty of pitfalls will be presented along with three fixes for each. Read it. Use it. 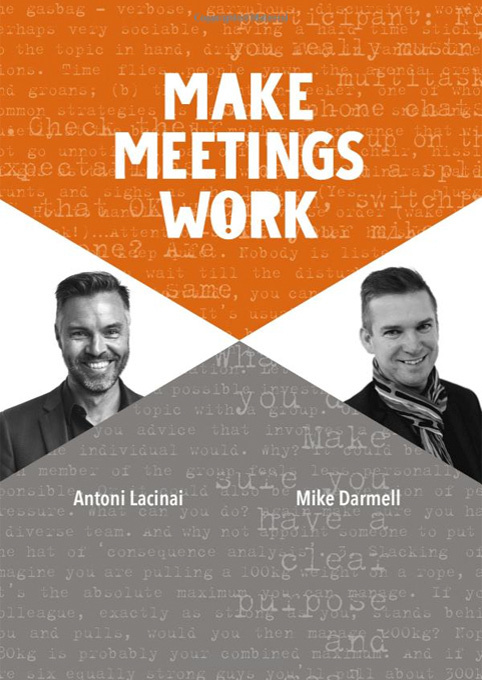 Make your work-meetings work!